After entering the blogging world, you would have understood it by now that task management is not a child’s play. The experience would have also given you an idea about how important task management is for a professional. A proper plan will enable you to get an overview of the future situation and give you an idea how to modify it to make it better. Now, don’t get worried about task management, mastering it is all about patience. You just need to know where to start and then keep going. 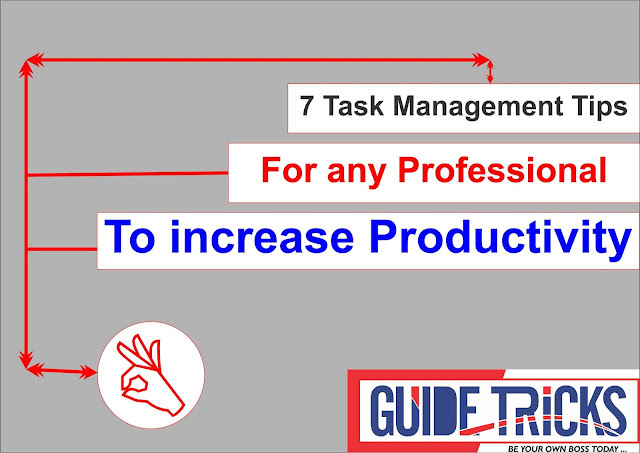 Check out these simple 7 tips, it will give you an idea and help you out with task management were you ever in doubt. No one will like the work to get going difficult with the passage of time. So, it is always advisable to do the difficult task first. At any point you look behind, you will know that you have completed the toughest ones and now it is very simple for you to finish your job. Break a big task to smaller ones and distribute it to your teammates according to their skillsets. Another thing about organizing a task well is about giving clear instructions to your team on what to be done. A work may appear big and difficult at first, breaking it up and assigning it to the team will make it small and easier. Be clear with the instructions, the task becomes achievable and effective. Always be prepared for any kind of work. When given a task, think of all the possible scenarios and also the possibilities of failure. There are a lot of individual problems also to be taken care of, like what if one of your teammates didn’t show up one day, what if one of your teammates decided to quit before the completion of the task. You should be prepared to face any of these problems and overcome the difficulties and carry on the work smoothly. If you have no idea where to start, you can check out online free task management template. You can keep track of the team’s task easier by using a weekly planner template. Never take up the entire work, just look at the point where you can start with. As mentioned before, what it needs is a start, and then the work will go on well. Start smaller and it becomes easier to achieve bigger tasks. Prioritize your tasks according to the importance and the demand with respect to time. Focus on one task at a time. Break up the work and assign the tasks in such a way that every team member has one job at a time. Avoid multitasking. You may be good at multitasking, but multitasking has the possibility of failure and hence you might waste a lot of time in redoing the works if anything goes wrong. Take up one task at a time and give your complete attention to it. One mistake that the professionals make often is ignoring the possibility of failure. You should consider all the possible scenarios in your plan and failure is one of them. It will help you a lot if you have a plan to counter the failure rather than being in a dilemma when things go wrong. Follow these tips to plan your work and you won’t face any difficulties in the future. 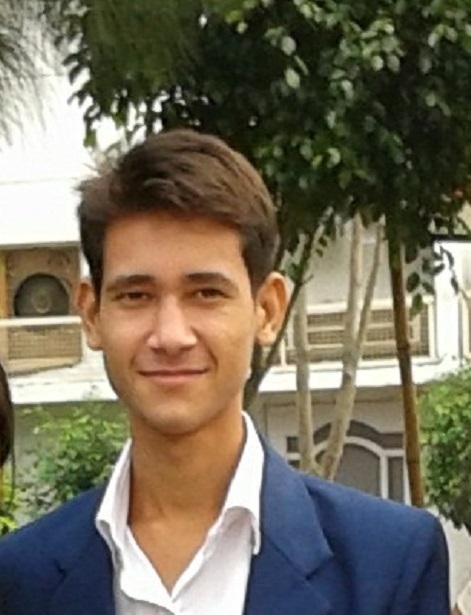 Author BIO: Puran Kaushal, a professional marketer, blogger, freelancer but a true content creator. Having proven track record of Guest Posting, SEO, and Writing can stretch into a wide variety of skillsets.